Many people have dealt with the hassles that come with missing teeth, whether it is some or all of their teeth. It directly affects our self-esteem and quality of life. 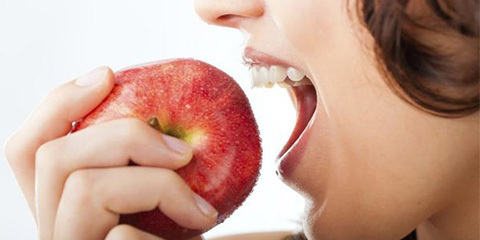 We even end up needing to change our eating habits to compensate for the missing teeth. Additionally, missing teeth affect our speech, health, and appearance. The signs of aging become more obvious because of the bone loss. 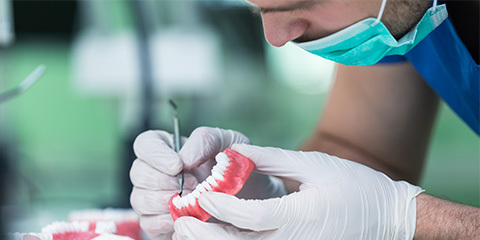 Many changes make it difficult to stabilize the denture. 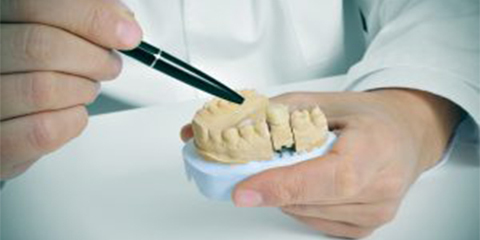 Denture implants are the closest it comes to replacing your natural teeth. They substitute the roots and construct a solid foundation to retain and/or support the denture. 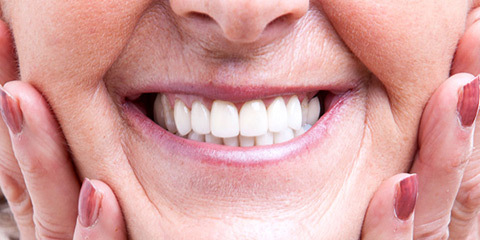 Our Oakville Implant Dentures Specialists will help you regain that beautiful smile. 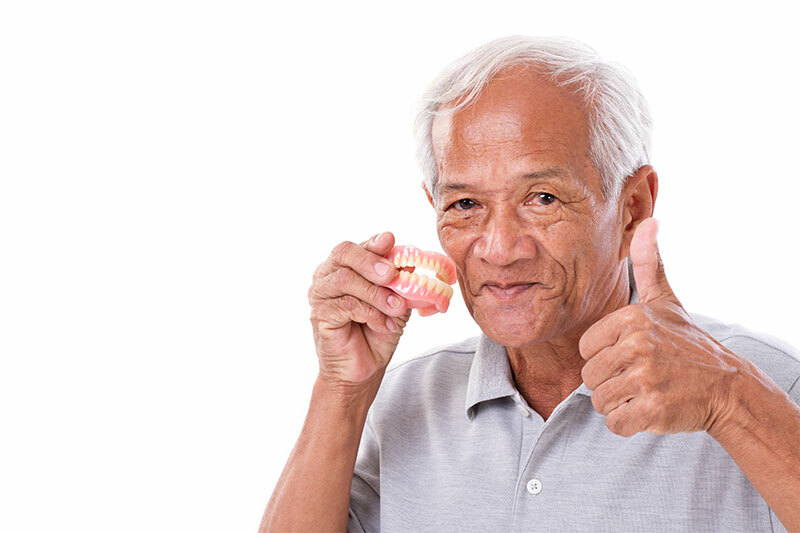 For more information, visit our denture implants page or schedule your free personal consultation with our denturist.